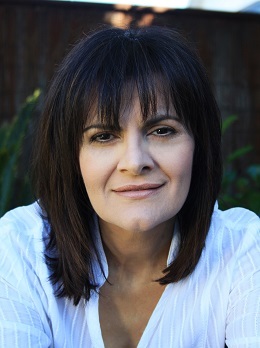 Helen Chebatte is an author and actor. Her debut Young Adult novel, Bro is published by Hardie Grant Egmont and was released in February 2016. As an actor Helen works professionally in film, television and theatre. 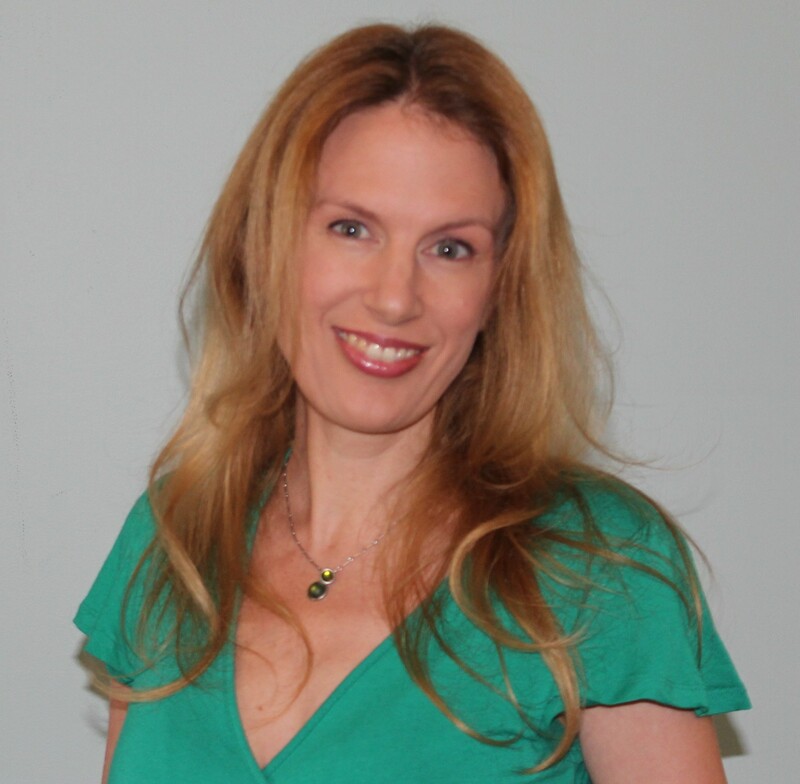 Her credits include guest roles on Crownies, Deadly Women, All Saints, the acclaimed feature film, Cedar Boys, and the romantic comedy, Alex and Eve. Writing came late in my life, and quite unexpectedly. I had no interest in writing as a child, as a teenager or as an adult. Acting was my dream and I’m happy to say I’ve been acting professionally in film, television and theatre for many years. However, about ten years ago, sometime after my father passed away, I wrote as a way of expressing my grief. It wasn’t until I stopped writing (having felt better) that I realised how much I loved it. I started again but this time I wrote creatively and although it was challenging, it was so much fun. What followed was a world of books and literature, and a writing journey full of pleasant surprises. The turning point was when I won the Children’s Book Council of Australia’s Frustrated (now Aspiring) Writers’ Mentorship Competition and the Inaugural Charlotte Waring Barton Award for my Young Adult novel, Bro. That mentorship led to another mentorship which led to me to my first publication. 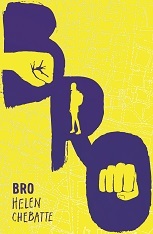 My debut Young Adult novel, Bro, was released in February this year (2016). It’s about the consequences of a fight club in a racially divided boy’s high school. While it has themes of mateship, family and first love, it also highlights themes seldom explored like teen violence, multiculturalism and Australian identity. I’ve begun work on another YA book and I’m also revisiting a picture book text that I started a long time ago. It too has multicultural themes. In my dreams I have the perfect space – a room lined with floor-to-ceiling bookcases. In the centre, a rustic-styled timber desk takes pride of place. To its left, a fireplace is lit, casting warm orange light across a small comfy lounge that’s decked with cushions and a crocheted blanket. It’s snowing outside of course. And there’s a dog, a little Jack Russell Terrier, sleeping at my feet. The only problem… I’m not at the rustic-styled desk working; I’m on the comfy lounge reading a book…. Ahh, it’s nice to dream…maybe one day. In reality, I work out of my study at home which I sometimes share with my gorgeous family (dog included when he feels like napping under my desk). My salt lamp is often on and I have way too many yellow post-it notes framing my computer screen. It’s a comfortable room and has messy days and neat days. There isn’t a typical day for me. If I’m lucky to have the house to myself, I’ll write without a break. Other times, if I lack motivation or inspiration, I can go days without a single word typed. If I’m on a roll however, I’ll work very early in the mornings, every morning until it’s out of my head and on the screen. I particularly love those days, and I love writing at that time when the world outside is still asleep. My acting training has been a huge influence and a great tool in developing characters. When I have an idea, different scenes play out in my head like a film until the right ones come together to form a plot. Sometimes I act out duologues then quickly write the conversation. Or I’ll improvise a solo scene to see where it goes. When the pictures stop coming, I start writing the inescapable and essential zillion drafts. Creative expression is magical. Whether it’s writing, acting, drawing or dancing, so much can be communicated and shared through the art of creative expression. The world we live in inspires me. Many of my ideas come from the happenings in our daily lives. Sometimes they involve my own experiences, other times I’ve heard about an interesting occurrence or observed a curious moment. So many things are challenging but if I was to choose the absolute hardest, for me it would be allocating quiet, uninterrupted time to write. How amazing it is to read a novel! How wonderful it is to create stories! And how incredibly exciting it is to have a book published! If I had known that as a child, I would definitely have added Writer to my career dreams. I would love to see more cultural diversity in Australian literature and film. I have Syrian heritage. Throughout my life I’ve struggled to find books that represented me and Australians I know who have ethnic backgrounds. I’d like to see more of our multicultural society reflected in our literature and film – not necessarily in a way where cultural diversity is highlighted, or part of the plot line but where it just is, where it just exists as it does in society. I’d like to help that happen. Every author of every one of my much-loved stories becomes my favourite. But if I had to narrow it down then I’d say Margo Lanagan and Kate Forsyth. Sarah Ayoub, Amanda Holohan, Felicity Castagna, Deborah Biancotti, Justine Larbalestier and Kay Bell.